CExchange accepts devices from a wide variety of popular consumer electronic devices, including cell phones, tablets, MP3 players, video games, cameras, laptops, and GPS units, to name just a few. All categories of products we accept are represented in the drop-down menus at the top of each page. What happens to my used device? Items whose condition and function warrant continued use will find a new home with new owners. Those that do not will be disposed of in an environmentally responsible way. Items in between those two extremes are channeled into the secondary refurbishment market via our world-class reverse logistics process. While our TERMS AND CONDITIONS specify that you are solely responsible for the removal of all personal data from your device, we take the safety of your data extremely seriously and go to great lengths to ensure that any personal data is completely and permanently removed, once you have accepted payment for your devices. How do I erase all of my personal data from my phone? Most cell phones have an option in their settings that allow the user to reset everything to factory defaults. Refer to your owner's manual. If you don't have a copy of the manual, you can typically get one from the manufacturer's website. First, go to our website and complete as many appraisals for as many items you wish to trade in. To get your items to us, you provide the packaging and we pay for the shipping which is covered at the end of your transaction. Once we receive your items, we evaluate them to make sure that everything matches the appraisals. Assuming they do, we will email you a confirmation and you will receive your payment within 2 to 4 weeks of receipt of the product by CExchange. We do. When you complete your order, the final page will show a summary of the items in your order, and also give you the ability to print a prepaid shipping label. What if there is a discrepancy between my appraisal and the actual items received? We want to give you a fair price so you're satisfied and use our service again. We therefore have no incentive to give you less than the amount on your initial appraisal. However, we are dependent upon being able to sell your items through other channels at a profit. So if there is a discrepancy in either condition, model name/number, or the associated accessories, we will send you an email with our revised appraisal, based on what we receive. On occasion we receive items that are different than the original appraisal in either condition, model name/number or the associated accessories. In this situation we will send you an email with our revised appraisal, based on what we received. At that point you can choose to accept our revised offer and receive prompt payment, or we will return your items to you at no cost. If we receive no response within 5 days, we will assume that you have accepted our revised offer. For complete information on this policy, please refer to the TERMS AND CONDITIONS section. Do you accept broken or cosmetically flawed electronics? As long as your electronic item appears on our "Model Name" list, we will accept it, irrespective of it's condition or function. Please be sure to accurately reflect the status of a damaged item in the "Condition" section when completing its appraisal. What is a Walmart eGift Card? 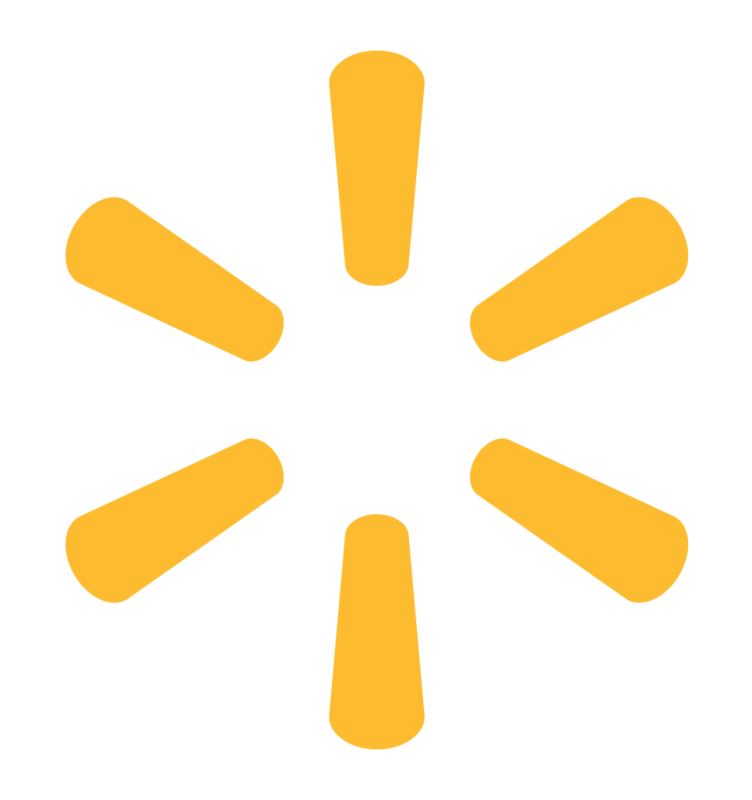 The Walmart eGift Card is a reusable card for shopping, budgeting, gift giving and more. An eGift Card arrives via email with a card number and PIN that can be used for purchases at Walmart.com. Sam's Club members can also use it at Samsclub.com. Walmart Gift Cards are exempt from sales tax and have no expiration date. • Item's housing is completely intact without cracks or missing parts. See photo for example. Liquid damage indicator is not discolored. The screen is not cracked or broken. No security codes or PIN codes are required to operate the device. Display is broken or has cracks. Liquid damage indicator is discolored. A PIN code is required to access or operate the device. The device has missing or broken parts. See photo for example. Can I see some Conditon Examples? How do I know if my phone has water damage? Inside your battery compartment is a small plastic dot that is either solid white or white and red-checkered. If it turns solid red, then your phone has been exposed to moisture and should be reported with a condition of "Broken or Damaged". Click HERE for photos of this phenomenon. Do I need to terminate service for my phone? If your cell phone is a CDMA phone that does NOT use a SIM card, then yes, you need to pay down your account balance to $0 and have the carrier release the phone. For the purpose of being able to communicate with you about your trade-in process. CExchange does not spam our customers, nor does it sell customer information to third parties. Can I sell you my accessories, such as chargers, AC adapters, etc? Yes. When you complete your appraisal, you will see a list of the accessories that we buy for each type of product. Our team comprises senior leadership with over 60 years combined experience with trading consumer electronics, in both the retail and the wholesale/logistics space. What if I have an open trade, completed before April 7, 2012, from your previous trade-in program? All open transactions will still be handled by Gazelle for the duration of their 30 day offer period. If you have any questions at all, just visit http://www.gazelle.com/ and click on their Help Center so they can take care of you.